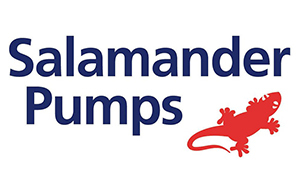 EC Electronics have enabled Salamander Pumps to improve quality and reduce the manufacturing cost of its sensors for electric shower systems by 40%. 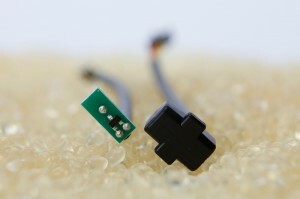 Salamander designed a Hall Effect sensor to switch the shower pump on and off as needed. The original design involved a messy, slow, inefficient process and the seal could not be guaranteed to be watertight. Conversations with EC Electronics introduced Low Pressure Overmoulding as a possible alternative. The LPO process produces no toxic fumes and there is very little waste. It is also quick, with cycle times typically 15 to 90 seconds and it can then be further processed after about a minute; there is no time-consuming curing process for a two-part moulding compound. The pressure is only between 5 and 8bar, and so will not damage sensitive components.